Who remembers the Crayola Watercolor Paint Set? It was probably on your list of supplies in elementary school. Your parents likely considered you a Master Painter at age 5 and proudly hung that splotchy mess on the fridge. There was something about the texture of that paint set that could turn anyone into an artist. Fast-forward 26 years, when I first applied the Serge Lutens Water Lip Color. Instead of painting on printer paper, I went straight for my lips with the angled doe foot applicator. Instantly I was 5 years old again, but with the hand-eye coordination of a grownup. 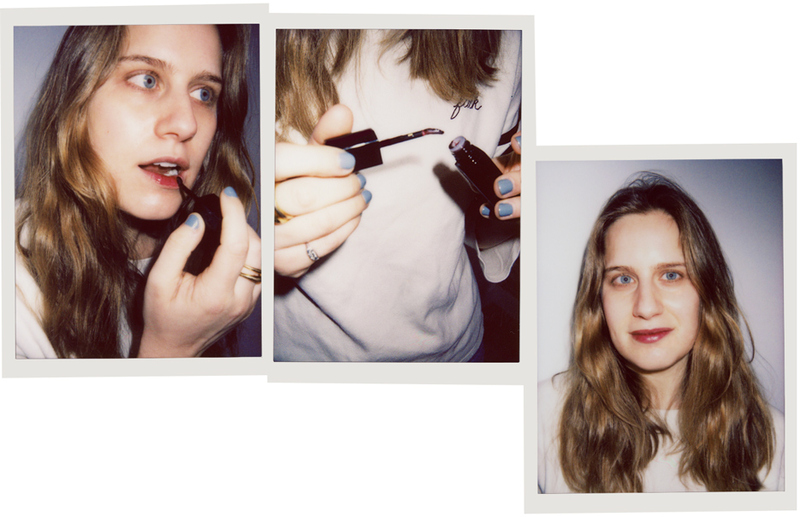 I had discovered the lip stain that would forever become a staple in my cosmetic wardrobe. Little did I know this was the product I had been dreaming about my whole life. Housed in the chicest hexagonal black lacquer packaging, the Serge Lutens Water Lip Color was one of the first products I encountered when I started at VIOLET GREY. After applying it to my lips, I used my finger to pat it into my pout until it looked like a second skin. Chardon, the just-bitten berry shade, has a unique gelée consistency and leaves behind a natural flush of color. 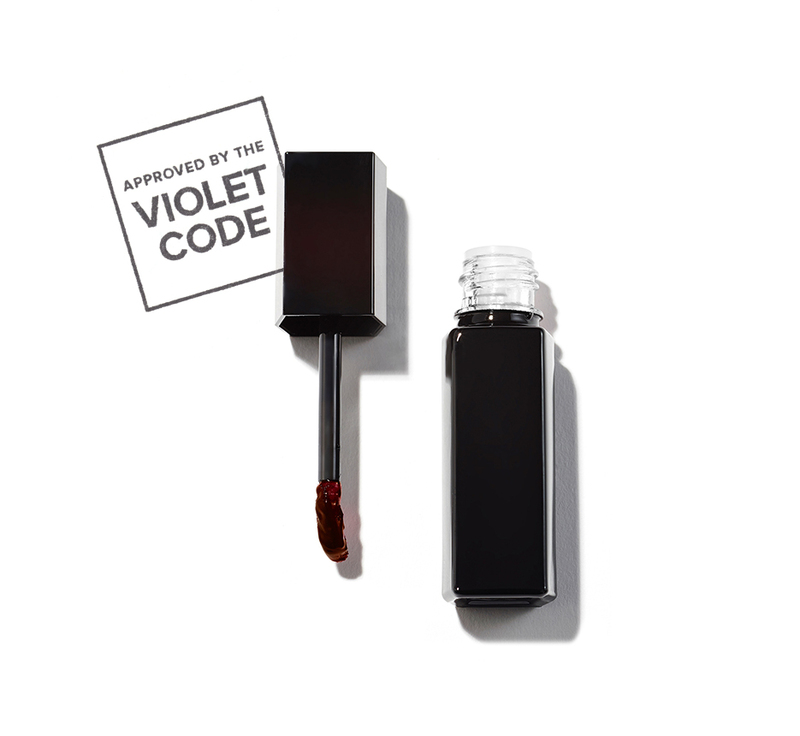 Sans the usual dry lip stain texture, the Water Lip Color is incredibly hydrating and stays on all day. It won’t even transfer onto your partner’s lips. Where did Lutens get the idea for this epic hero? In the 1960s, he noticed the Tuareg people in Morocco covered the lower part of their faces in cloth dyed with indigo. When they removed it, their lips had a bluish tinge. “It was very natural, but also very sophisticated and unique,” he says.